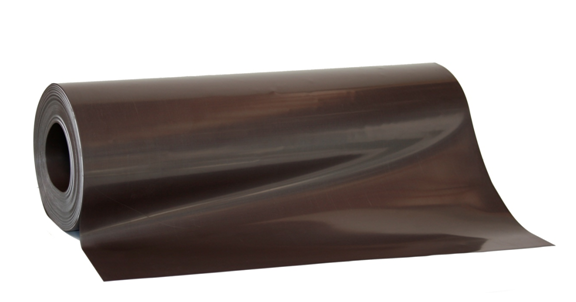 Flexible Magnets, Printable Magnetic sheets, Magnetic rolls to decor elevators. 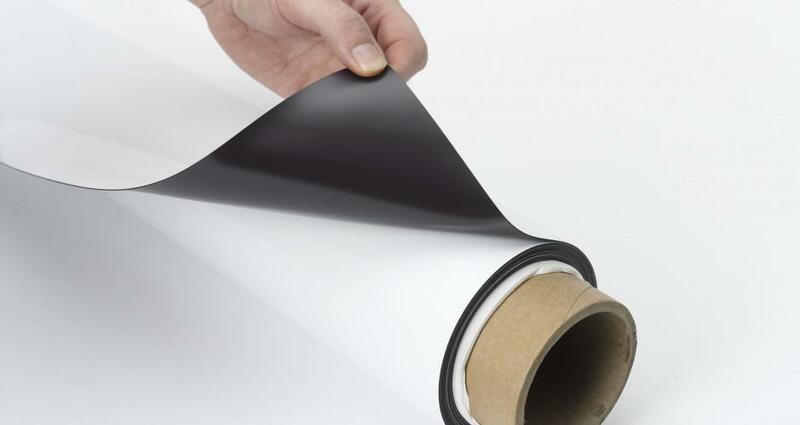 Flexible magnets particularly the printable flexible magnets is basically flexible magnets backed with white vinyl. The white vinyl is the printable side that can be open to imagination what is going to be printed on it. That being said imagine elevators being the heart of office buildings that connect floors to floors, imagine the elevator doors being decorated with this material to communicate messages to employees or occupants of the building. Whenever the management decided to change the message it can be easily remove and apply with a new one, win win for everyone with flexible magnets being used this way. What are Printable flexible magnets? 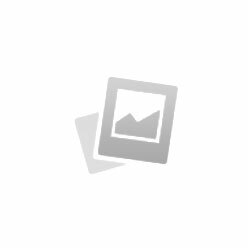 Printable flexible magnets are flexible magnets backed with printable substrate. 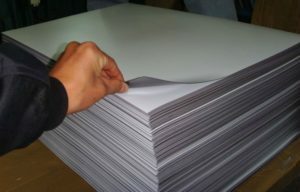 The most common one is vinyl, it could be paper, PET film etc. Or if chosen so user can glue whatever they want on it. The most common one is white vinyl, it does comes in different major colors. User that don’t have proper printer can use the material and glue on their chosen decals. 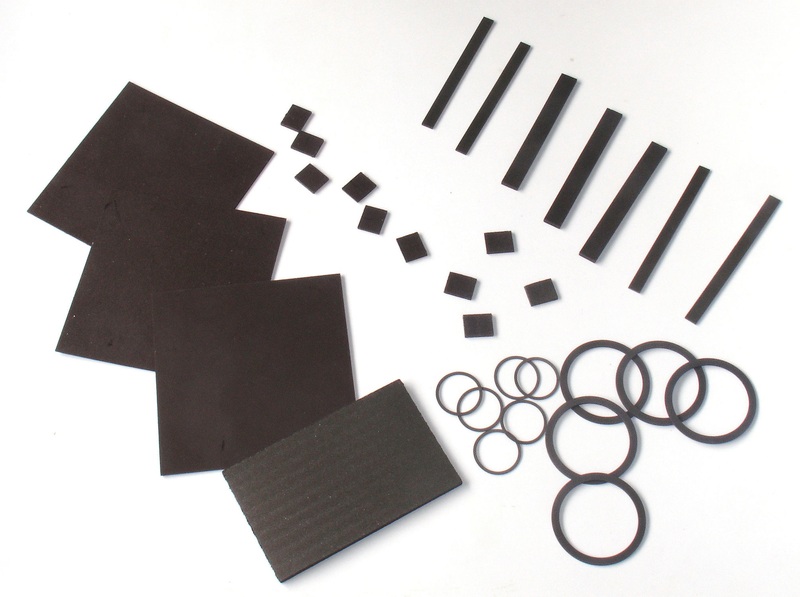 What are the common uses of Flexible magnets? If you like to know what else it can be used for! 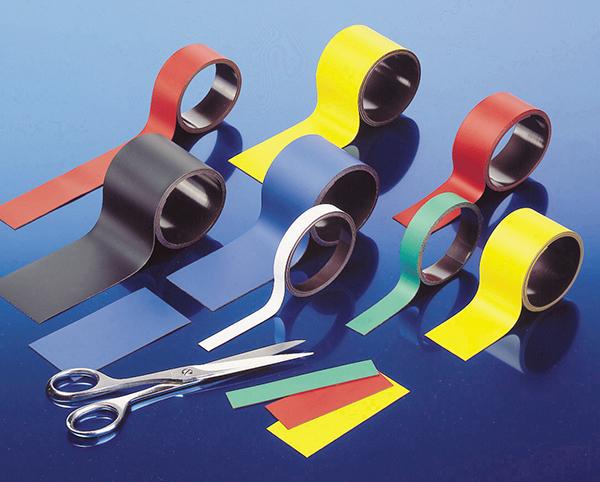 Company INC manufacturers some of the best flexible magnetic materials on the market. Take advantage of this product and enjoy many benefits that include cost-effectiveness and versatility. Talk to us to get professional help picking the best configuration for your requirement. 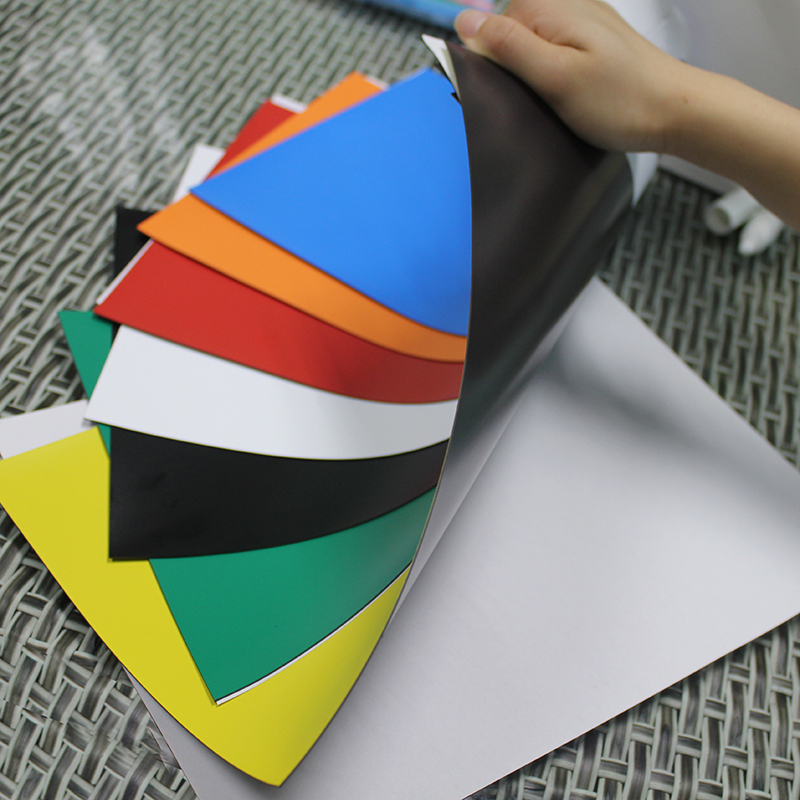 You can also find flexible magnetic sheets, magnetic rolls, including printable magnetic sheets. Call us today at 909 803 0388 to place your order or get answers to all your questions. Alternatively, you can also send an email at sales@jlpco.com and we will get back to you ASAP.